The Ultimate Treat for Feet. Foot soak and exfoliation, warm foot masque is applied, feet are then cocooned in heated packs. 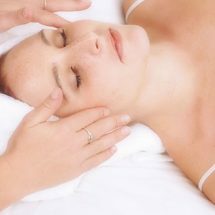 Shoulder and neck massage is peformed, followed by a full lower leg and foot massage. Finishing off with a file and paint of the toes. Allow 60 minutes. 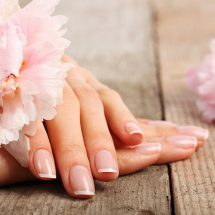 Includes warm sugar scrub and milk soak, hand and forearm massage, cuticle and nail file and buff with polish of your choice, (french extra – to be paid at time of appointment). 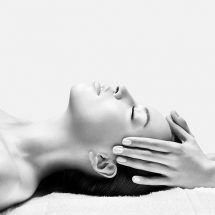 Foot soak and sugar scrub, heel and foot buff with added indulgence of a luxury massage of lower leg and foot, nail tidy and cuticle work finishing with a polish of your choice. (French extra).